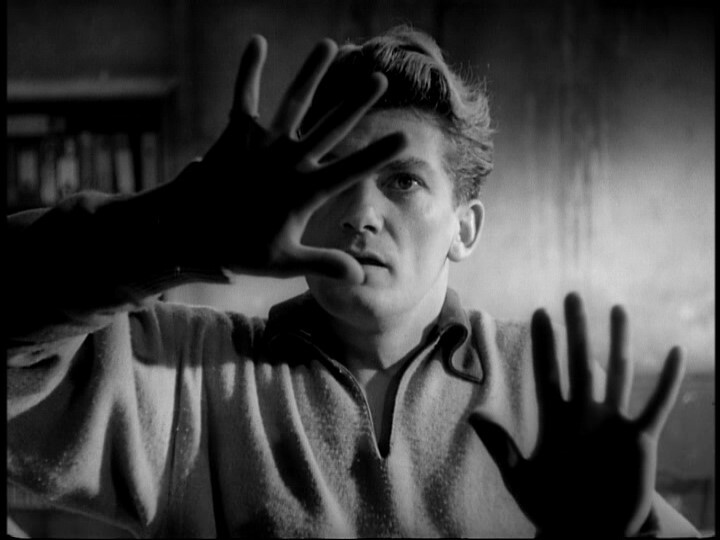 Jean Marais prepares to step through the mirror in Orpheus. Orpheus, Jean Cocteau’s 1950 fantastical update of the renowned Greek myth, will receive what’s sure to be a sparkling release by Criterion on Blu-ray and DVD on Aug. 16. The Blu-ray and DVD will carry the list prices of $39.99 and $29.99, respectively. 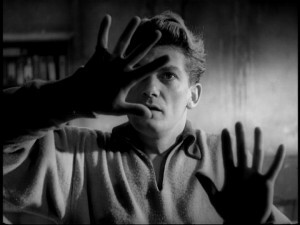 Cocteau’s film focuses on a famous poet (Jean Marais, Beauty and the Beast) scorned by the Left Bank youth, and his love for both his wife Eurydice (Marie Déa) and a mysterious princess (Maria Casarès). In search of inspiration, the poet follows the princess to the land of the dead through a dazzling mirrored portrayal, where more dreamlike storytelling and visual poetry awaits. The second movie in Cocteau’s Orphic Trilogy, which also includes 1930’s The Blood of a Poet and Testament of Orpheus from 1959, Orpheus remains one of the surrealist artist’s most mesmerizing, sensual films.